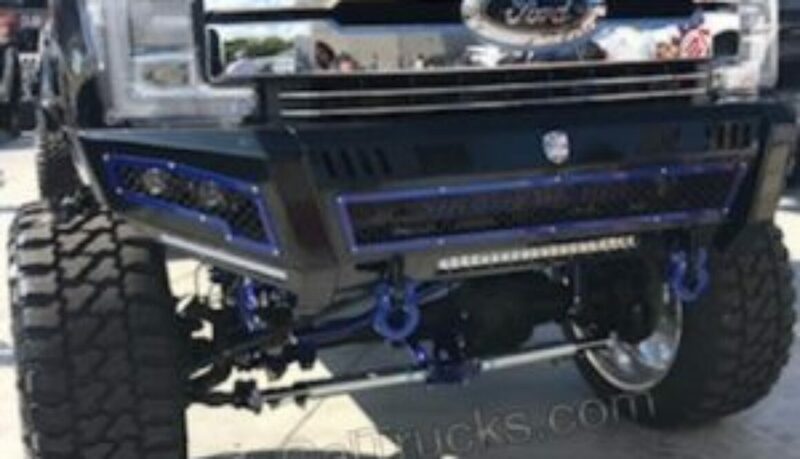 Pardon our language here: “That AS* though!” We get requests for dually’s that are SLICK all of the time and this one definitely fits the bill. 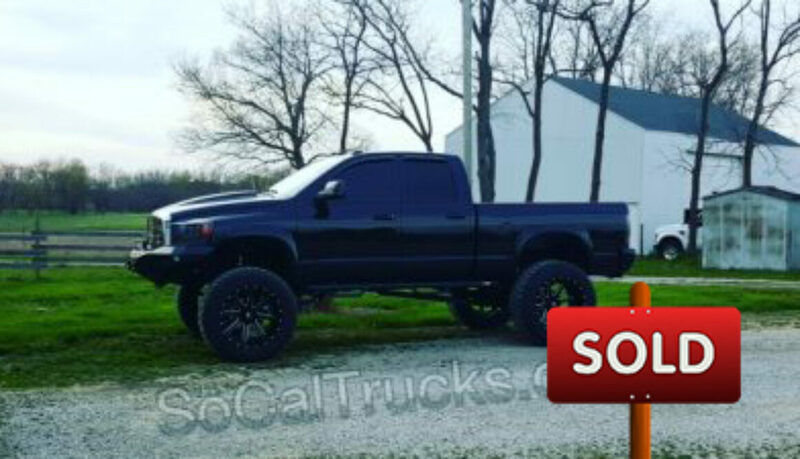 Own it today and name it what you want! 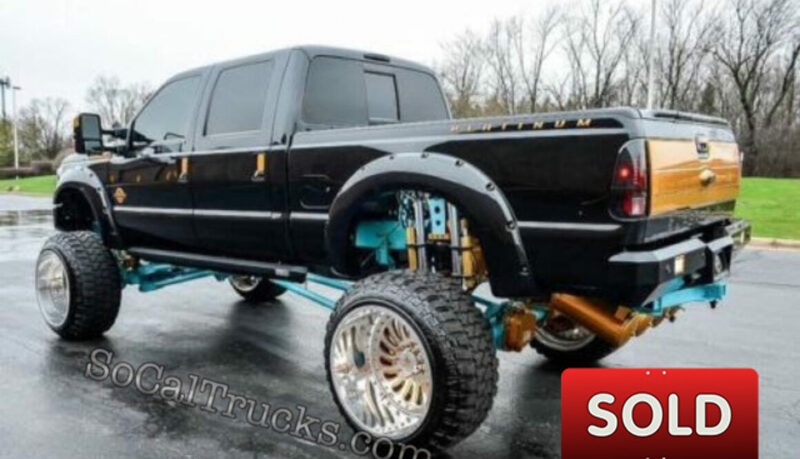 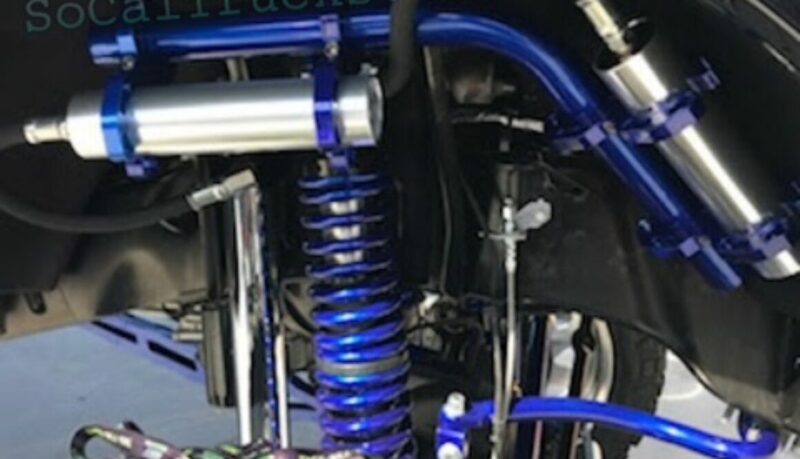 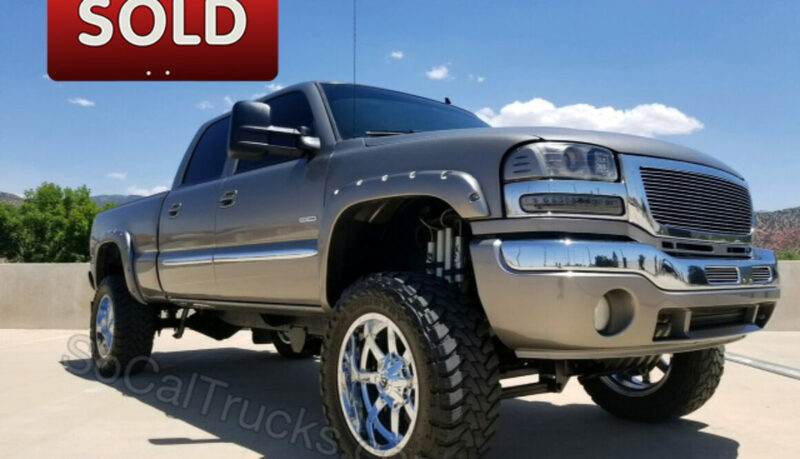 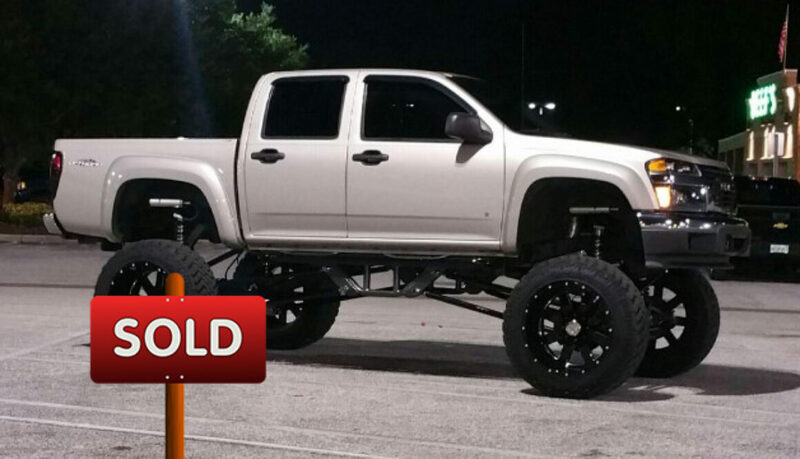 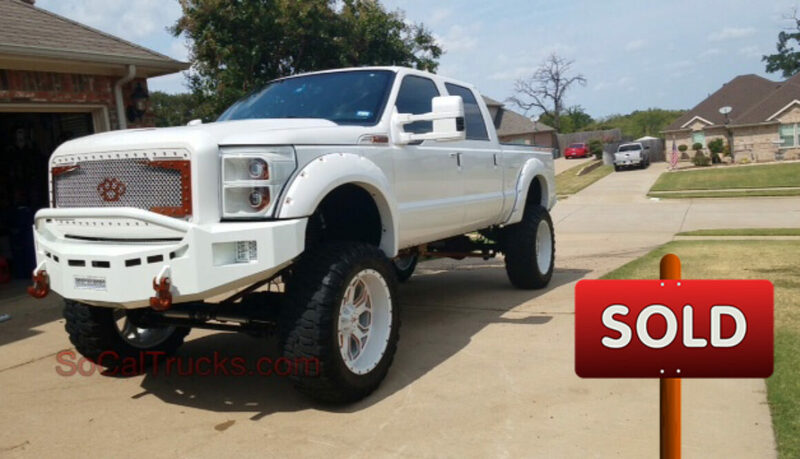 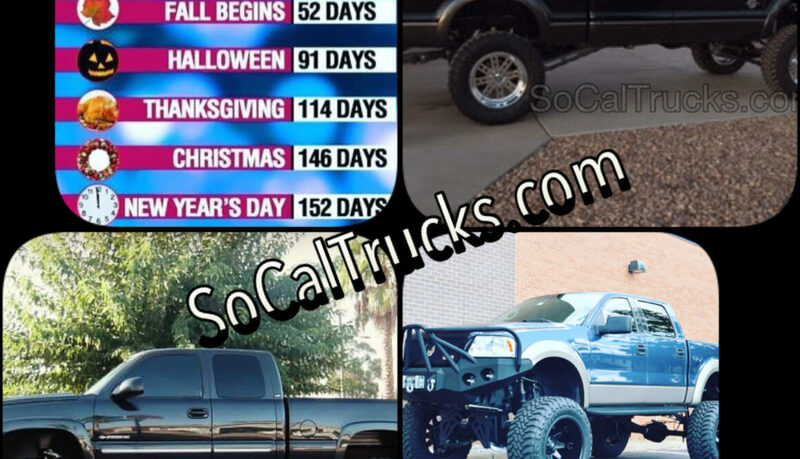 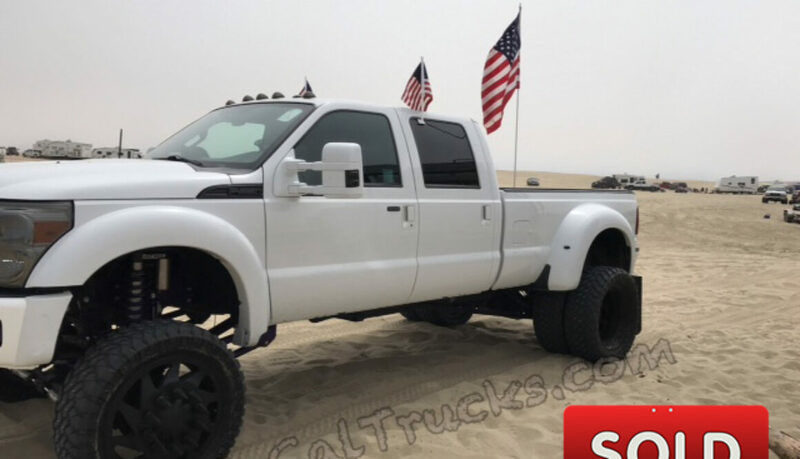 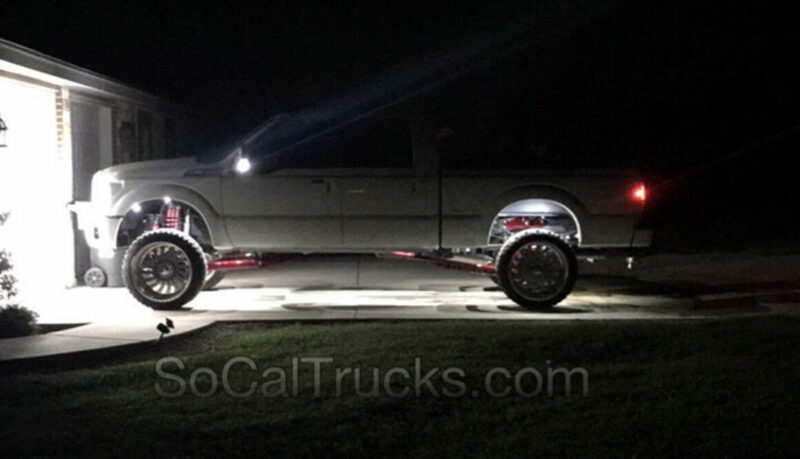 Check out Custom Ford Truck Listing here.